Whack cancer with your paddle! Join HarborLAB’s annual support for Swim Across America, a series of events to raise funds for cancer research and clinical trials. 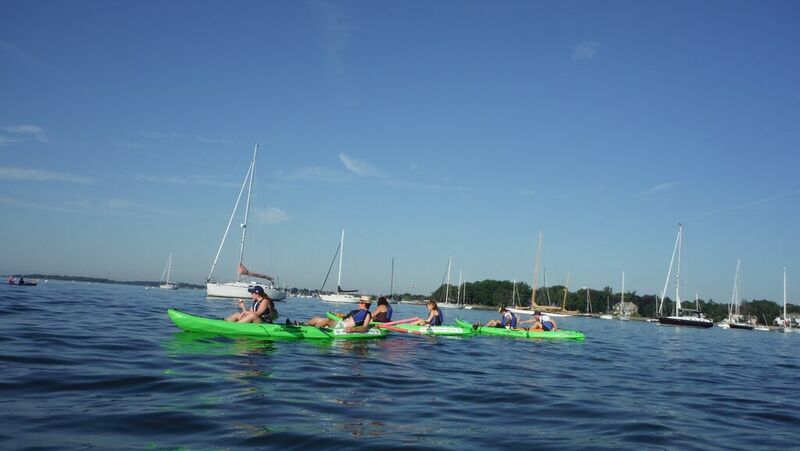 HarborLAB partners with a laboratory at Memorial Sloan Kettering Cancer Center by providing kayaks, paddlers, and other volunteers to ensure the safety of swimmers and overall event success. Please note that these events require very early starts; team team leaders or their designates will provide more information on preparation and scheduling, and will help coordinate transportation, if you’re selected. To volunteer for these events you must register directly with Swim Across America and with HarborLAB. Kayakers must be experienced, so please include your paddling history and certifications along with your name, age, and transportation needs in your responses. In the autumn. Memorial Sloan Kettering kindly offers laboratory tours to HarborLAB’s community of volunteers and students, which we hope will inspire further study and support. We’re particularly interested in environmental factors behind cancer. Email volunteer@harborlab.org with the subject line “Swim Across America: Larchmont” with the information requested above. If you’re selected, we’ll ask you to immediately register with Swim Across America directly as well. 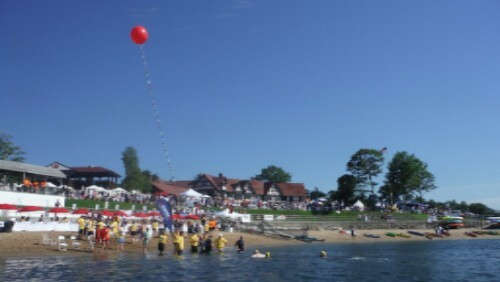 Email volunteer@harborlab.org with the subject line “Swim Across America: Glen Cove” with the information requested above. If you’re selected, we’ll ask you to immediately register with Swim Across America directly as well. Team leaders and their designates will provide more specific information about preparation, scheduling, and help coordinate transportation.